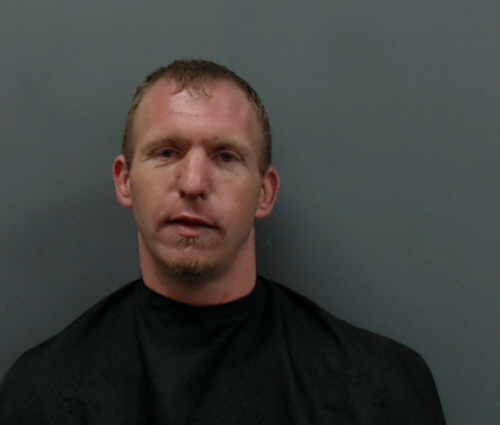 Bond has been increased for an East Texas man accused of assaulting a woman and pouring gasoline over her body. Tuesday, officials charged 28-year-old Daniel Odell Wright, of Longview, with aggravated assault causing serious bodily injury and bond set at $10,000. But, during a Wednesday afternoon hearing, a new bond of $100,000 was set.